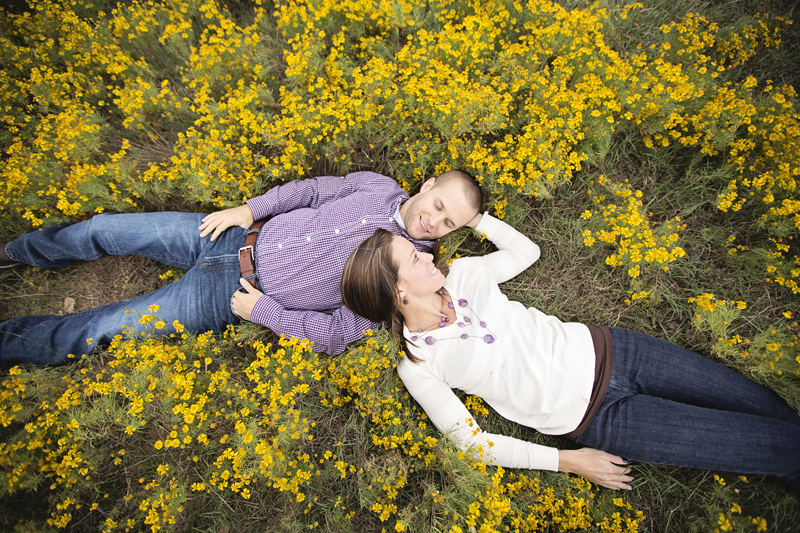 Here are our favorites from Erin and Cody’s engagement session. 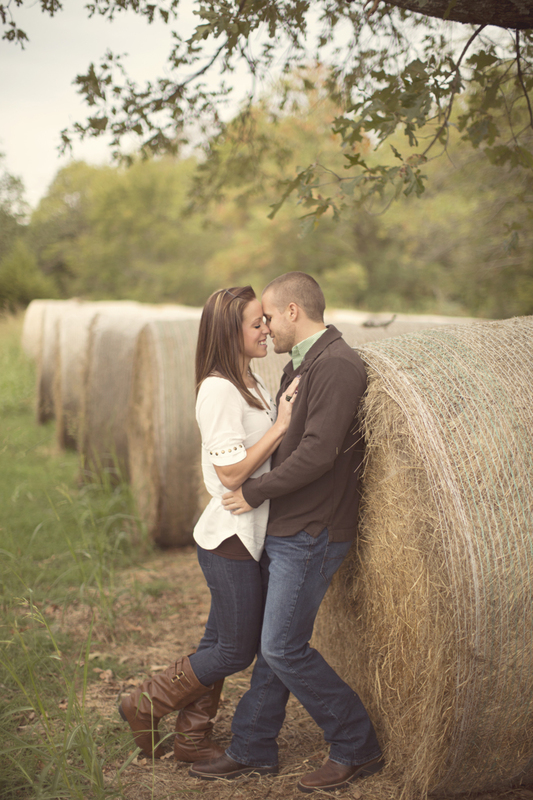 We met Erin and Cody at one of our favorite barn and field locations. Cody is an avid duck hunter so we incorporated that into our shoot! 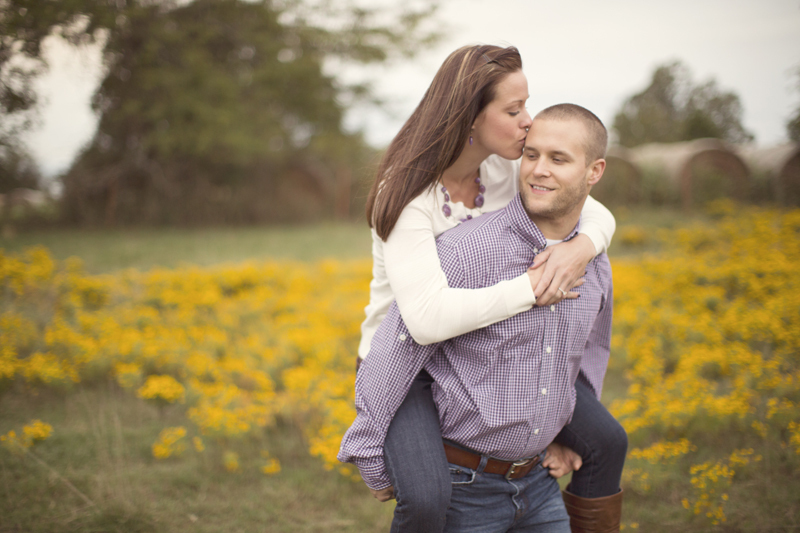 Erin and Cody chose the perfect day to get married, My Birthday! Yay! 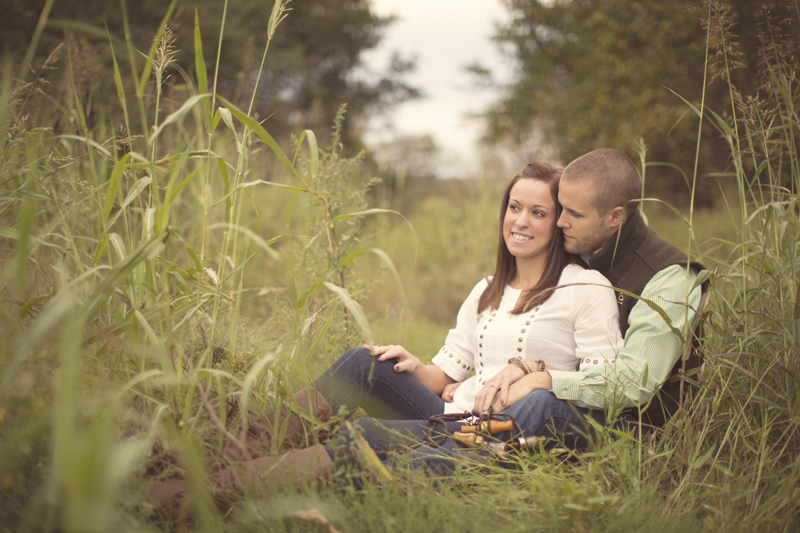 Take a look at this gorgeous couple’s portraits and leave them some sweet comments below!